Over 50% of marriages end in divorce. Selling the family home is quite common during the divorce process. You may be able to keep the home, but pay out half the equity to your former spouse. You may sell the house and walk away with half the equity. There are many scenarios that can all spark questions when considering buying a new home. Should you buy a new home and use the equity payout from your divorce settlement as a down payment? Should you rent and save to build a larger down payment? When applying for a home loan, will child support count as income? What should you do with half of your former spouses’ 401K? How can you improve your credit negatively affected by divorce? Will you be able to find a home that fits your needs and new price range? STARTING OVER WORKSHOP, Buying A Home After Divorce, can help answer these questions and much more to get you moving in the right direction to improving your credit, qualifying for a loan and buying a home. Join us, Saturday February 16, 2019, from 9:00am-10:30 am at Excel Title Friendswood for this FREE informative workshop. **Breakfast and Mimosas will be served*** PLUS door prizes and a chance to win a trip sponsored by 700 Credit Repair Houston! Pre-Register HERE or register in person on the day of the workshop. Summer has already flown by and the new school year is about to begin! We know how busy the beginning of the school year is and how hard it can be to get back into a routine. Getting the kids situated into a new bedtime, making sure homework is complete and school forms are all filled out, it’s hard to find time to cook a meal for the whole family in between! 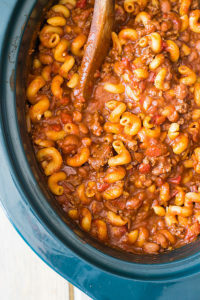 We thought we would share two of our favorite Crockpot recipes to help you through the first week! 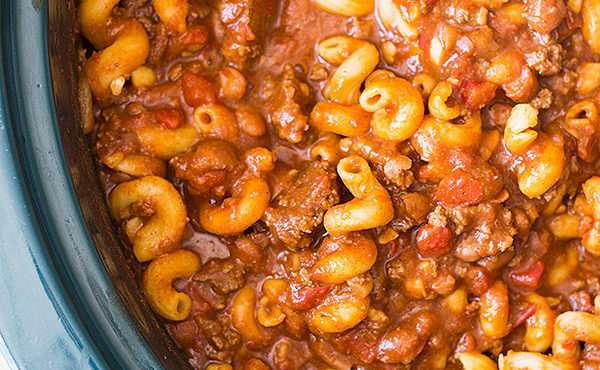 These recipes are great to have all year round as well. Craig Carver Group is wishing all of you a wonderful 2017-2018 school year! 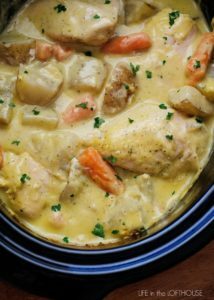 Lay the chicken in the crockpot. Pour sauce over chicken and top with chives and bacon crumbles. Tips for getting your home ready to sell! When choosing Craig Carver Group as your Realtor we will have a home stager come to your home and help you with all of these things at no cost to you! 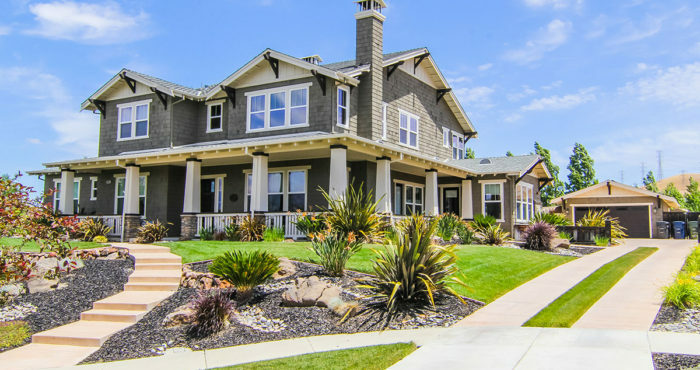 Curb Appeal – the exterior of your home is the first thing a potential buyer will see, make sure your lawn is well kept, nice landscaping and some fresh exterior paint if needed! De-personalize – remove all family photos and personal items and decor from the home, this will allow buyers to picture their own belongings in the home. Fix Minor Repairs – if a room in the house needs a fresh coat of paint, holes in the wall need to be patched or you have a leaky pipe that won’t cost you an arm and a leg to fix go ahead and get it done! Make it sparkle! – make sure you’ve done a good deep cleaning of the home so that everything shines. Looking for fun things to do with the family for the 4th? 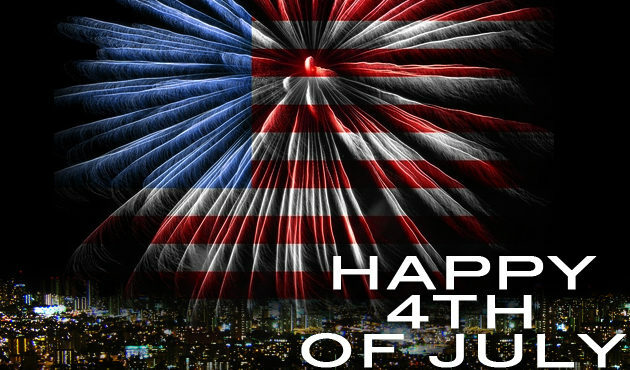 Craig Carver Group is wishing you all a safe and wonderful 4th of July! Can you believe we are already almost halfway through Summer?! Do you live in Oakbrook or Oakbrook Estates? 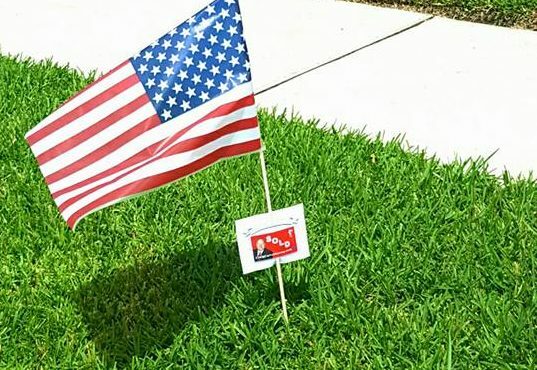 Be on the lookout for an American flag placed in your yard close to the 4th of July by Craig Carver Group! A labor of love goes into putting out these flags each year and this will be the 3rd year we’ve been able to do so! We truly hope the residents enjoy waking up to them at the end of their driveway!